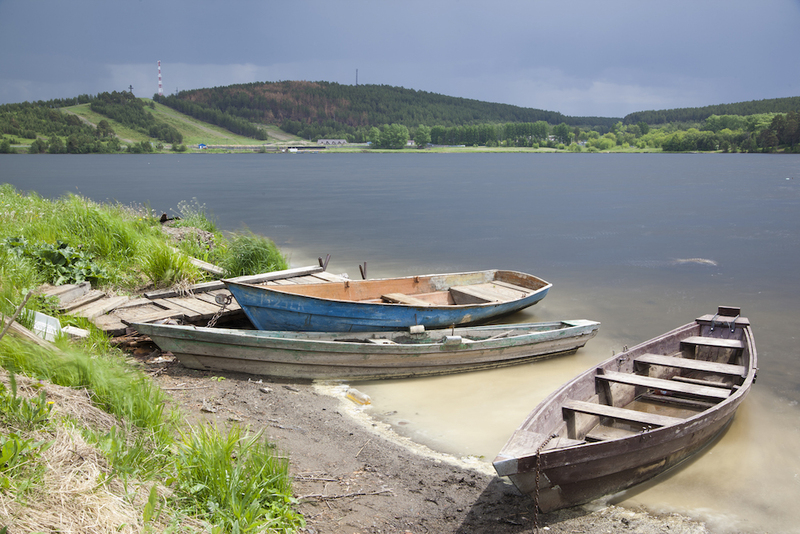 In Yekaterinburg for the football but want to leave town for a few hours or explore the surrounding area? Our selection of the best short trips includes garish monuments to mafiosi from the 1990s, natural parks with bizarre rock formations and some unique architectural treasures. 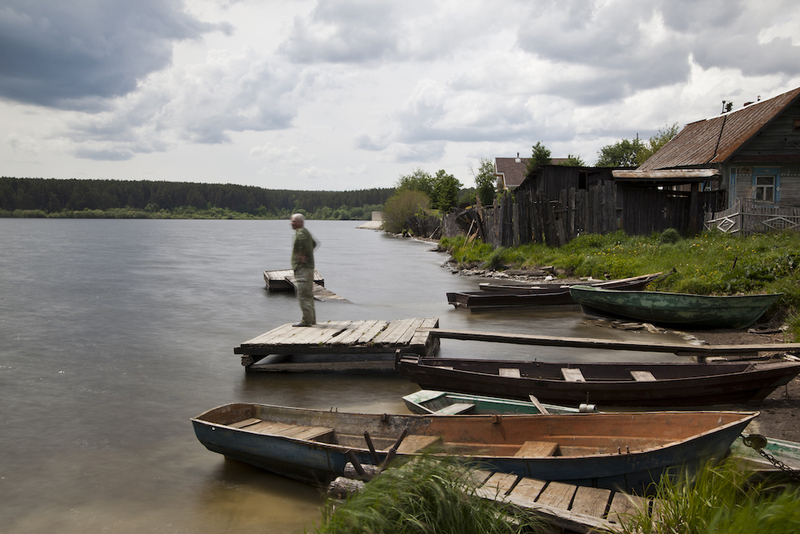 The Bazhovskiye Mesta is a natural park 60 kilometres from Yekaterinburg in Sysert, the old industrial heartland of the Urals. 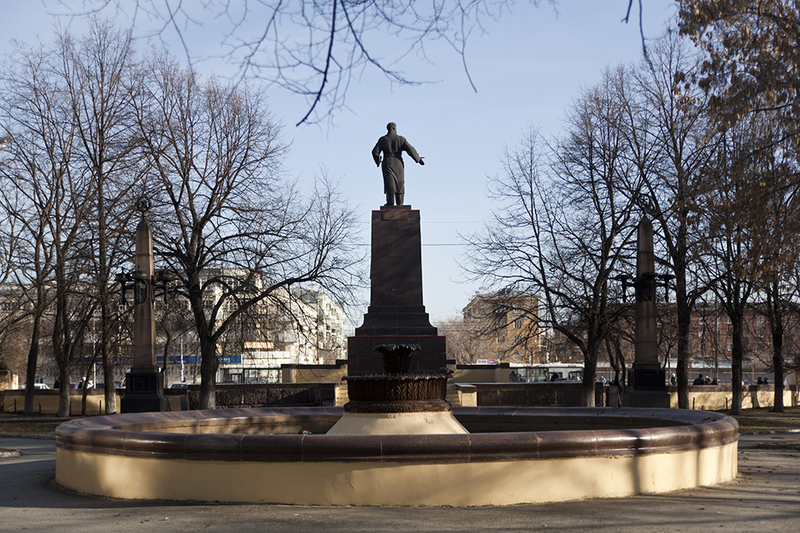 The park’s name is a reference to Pavel Bazhov, a famous Soviet ethnographer and writer of fairy tales who drew much of his inspiration from the area. One of the most striking sites to see is the Markov Stone, a round and rocky formation typical of the Urals, which archaeologists believe was an ancient sanctuary. The park has some truly remote places, like the Khrapy cliffs, which emit strange sounds when the wind whistles along the rocky ridge. 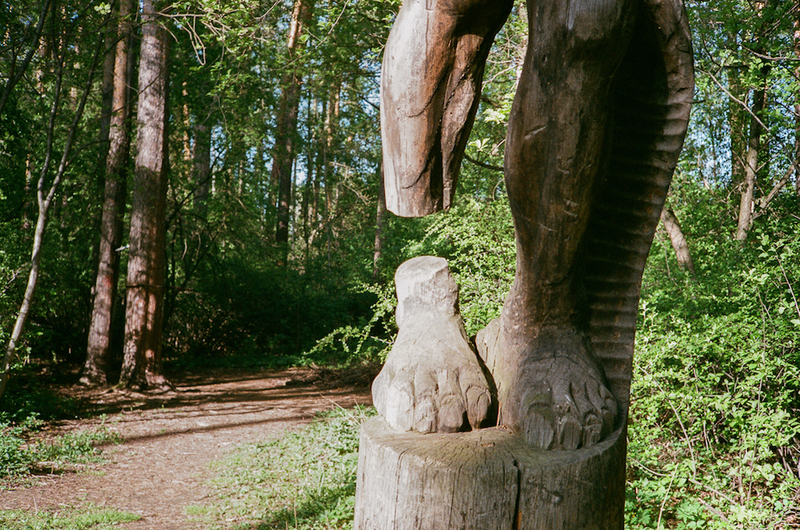 If you’re planning to venture into the wilderness, make sure to notify the park administration because the forests are home to wild animals, including bear and lynx. 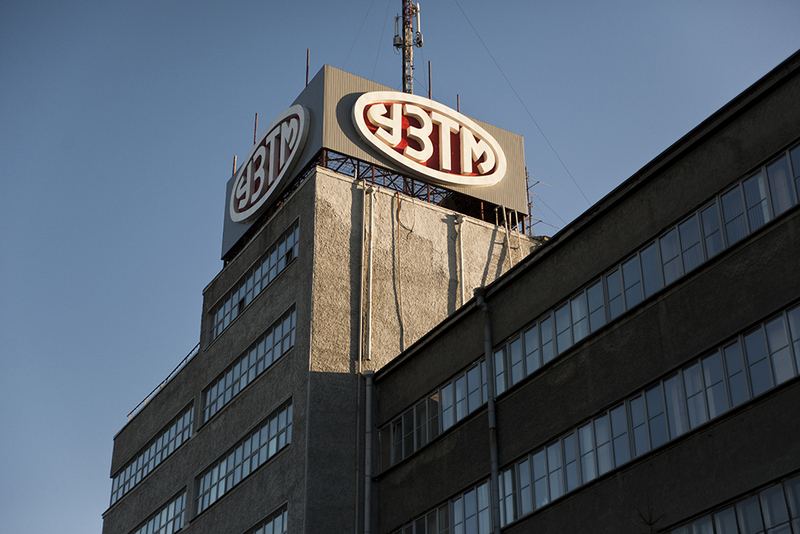 Designed as a closed sotsgorodok, or Soviet-style factory town, Uralmash was the original home for the giant industrial manufacturer that is the Ural Machine-building Factory (also known as Uralmash). 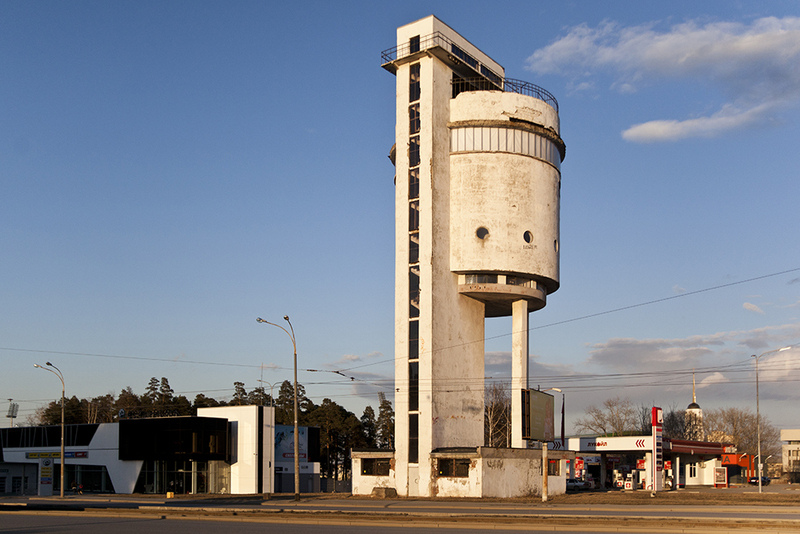 Now, it’s a suburb of northern Yekaterinburg whose architecture is astounding in both its asceticism and splendour. 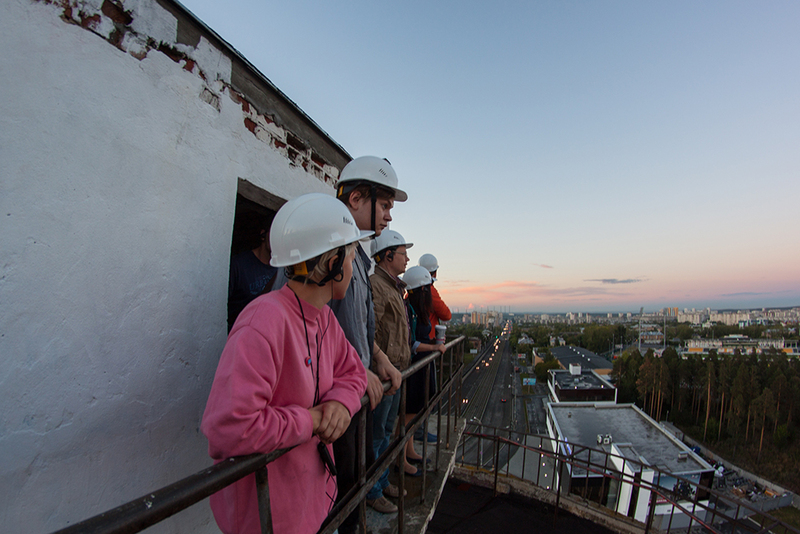 Go to the First Five-Year Plan Square where you can see the Uralmash factory gates on one side, and then turn around for a view of the Madrid Hotel. Then, walk along Bulvar Kultury to the Ordzhonikidzevsky Cultural Centre. It’s difficult to get lost thanks to the elegant crosshatch of parallel streets and boulevards which regulate the movement of vehicles and pedestrians. 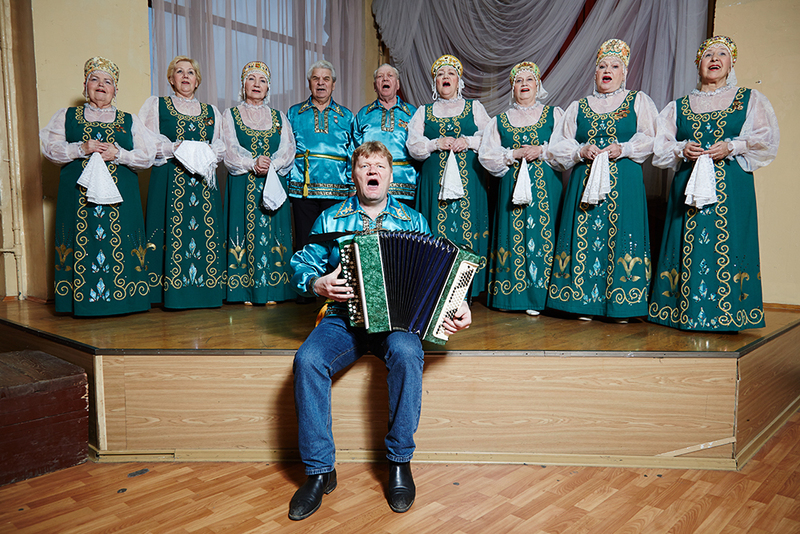 Residents of Uralmash are known for having a strong sense of belonging – don’t let them see you confusing Uralmash for Elmash, which lies on the opposite side of Prospekt Kosmonavtov. 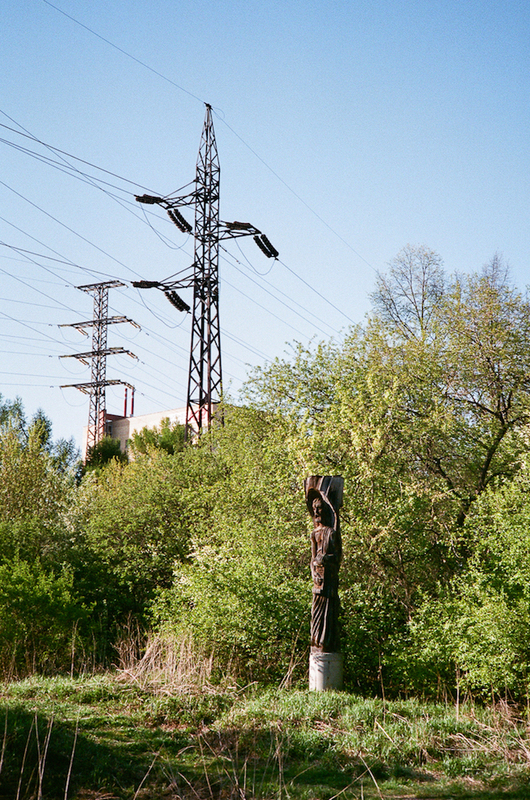 In the 1990s, Uralmash was ruled by the mafia. During that time the Uralmash syndicate was engaged in a turf war against the Tsentroviye city centre gang and to this day horror stories are told about the conflict. 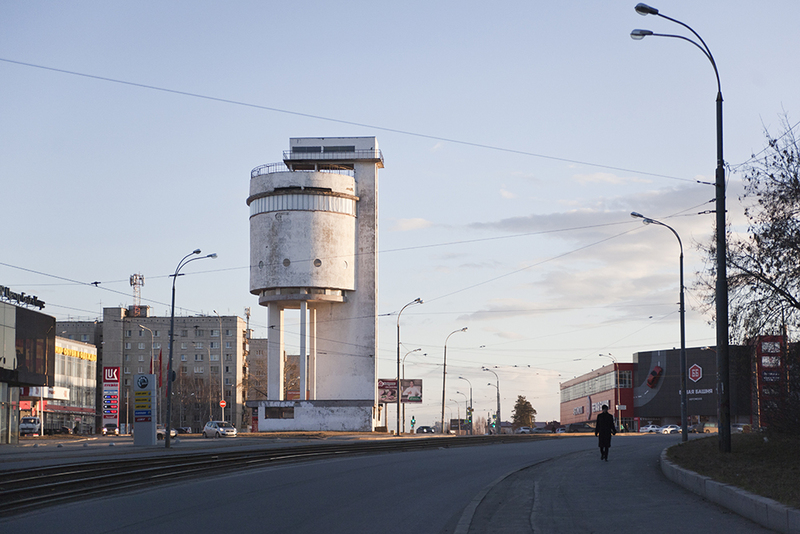 Every epoch leaves its imprint on a city’s appearance, but what is incredible in Uralmash is that all these temporal layers are still there to see. 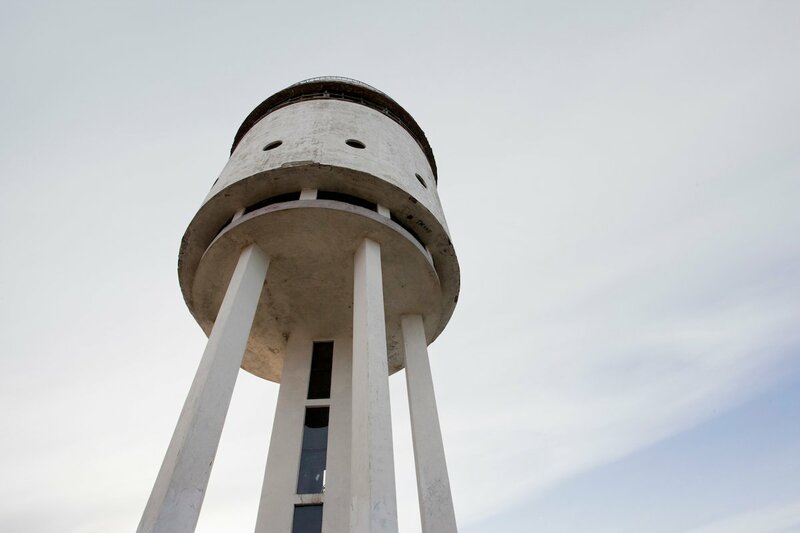 The white water tower on the edge of Uralmash, built in the 1930s, is a masterpiece of Constructivist architecture and has become something of an emblem of the city. 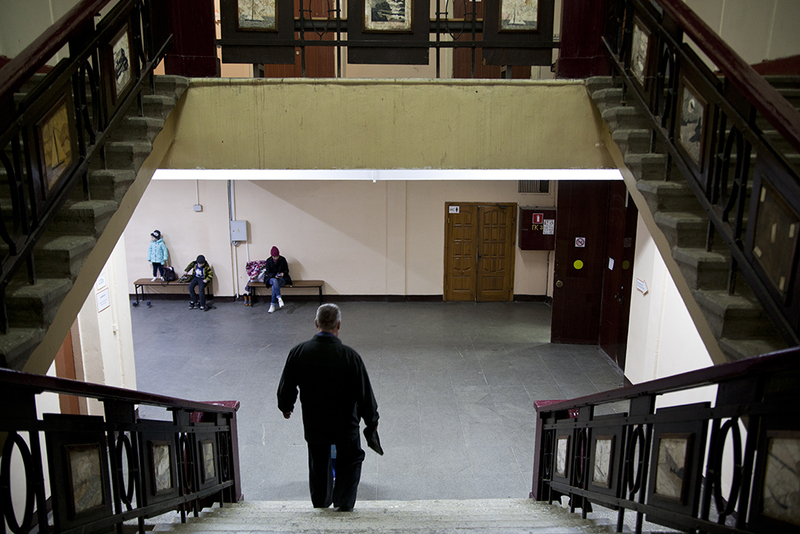 It was built as part of a project overseen by architect Moisey Reicher. 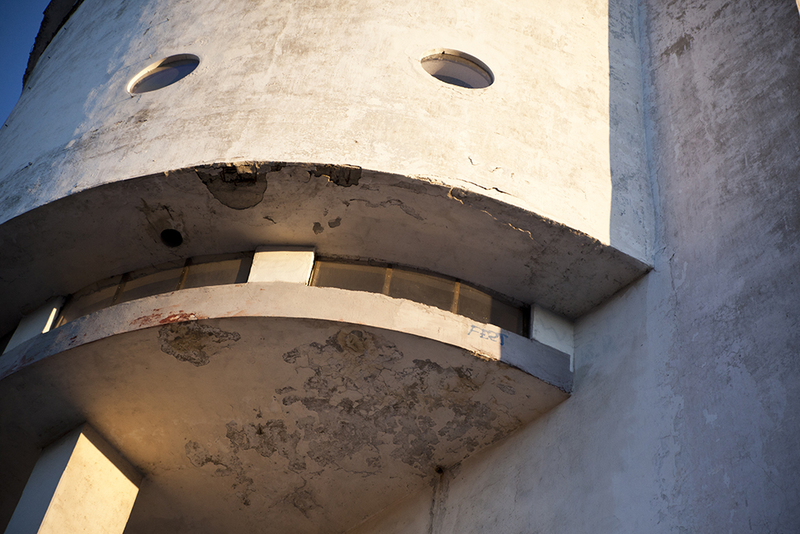 Long disused, the tower stood abandoned for many years before it was saved by a group of activist architects, who organised for a restoration and created a museum of the history of the tower. 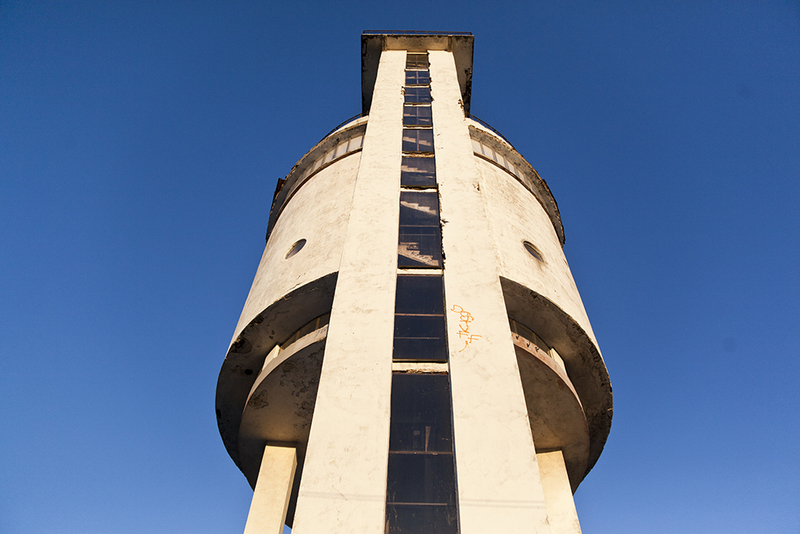 Today, you can climb to the top, where a huge vat of water used to stand, and even higher to the observation deck, which offers stunning views over Uralmash and the forest by Shuvakish Lake. Yekaterinburg's Lesopark (literally “Forest Park”) is a huge urban forest near the centre of the city. Named after the “Foresters of Russia”, the central part of the park is laid with asphalt paths, but the rest is a tangle of footpaths and it’s surprisingly easy to get lost. 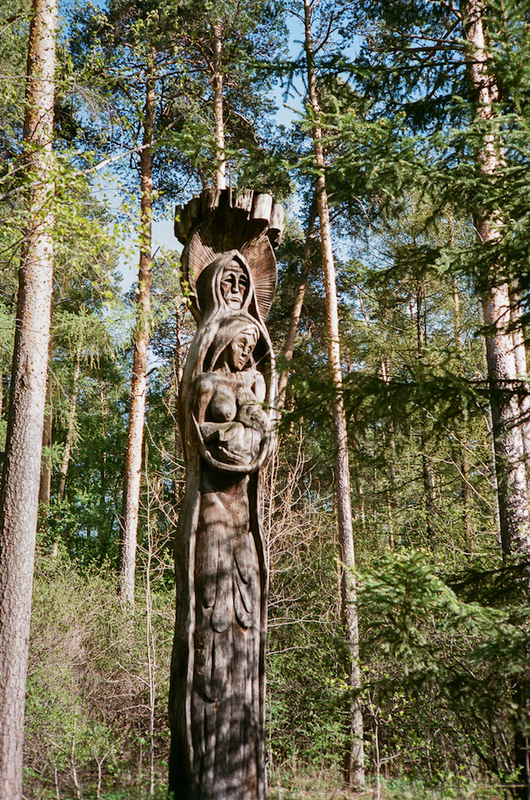 Wooden totem poles, the creation of a 1980s underground artist, are dotted around the forest. 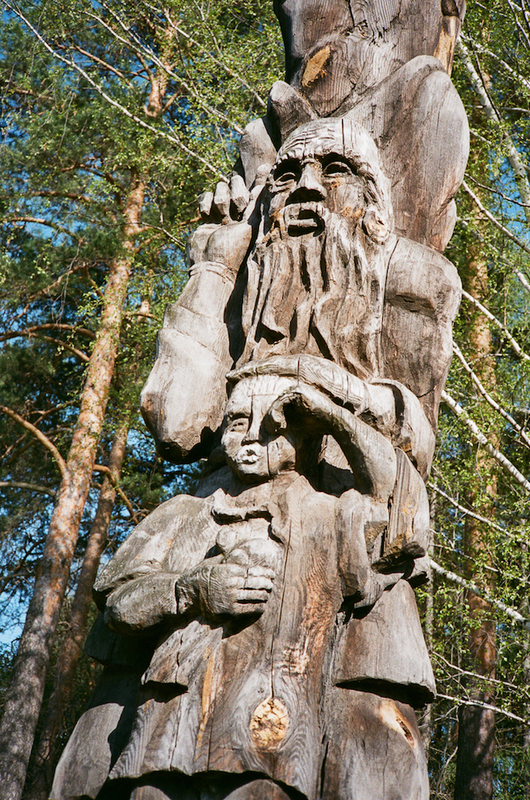 The sculptures are somewhat unnerving, carved in the form of mystical beasts, as if a group of gothic gargoyles suddenly decided to resettle in an Urals forest. Yekaterinburg has a rich history of street art, but there’s no better place to start than the self-styled People’s Janitor of Russia who went by the name of Old Man Kashkin. During the Soviet period, he was active as a photographer, painter, musician, comic and poet, and in the 1990s he painted many square metres worth of fences, houses and garages in Yekaterinburg. Unfortunately, his street art has almost all been lost, but there are plenty of materials available online. To see Yekaterinburg street art, it’s best to set off on foot from Moskovskaya Street and go into the courtyard at 5 Lenin Prospekt. 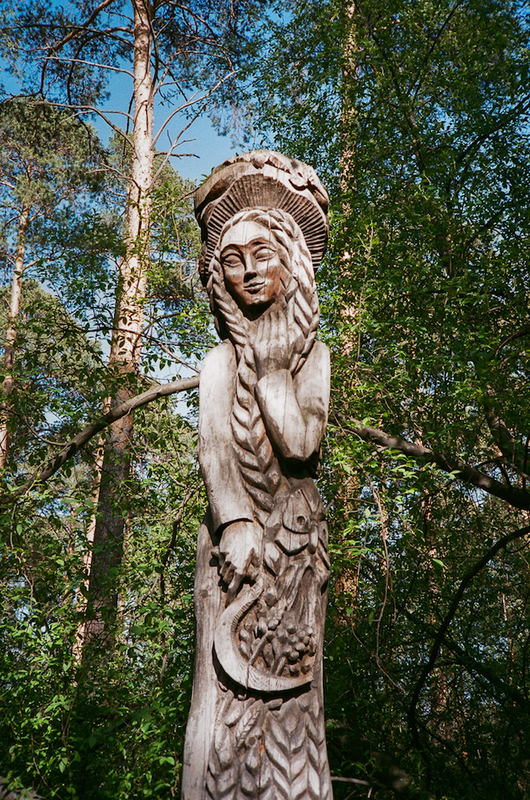 Here, followers of Kashkin have recreated several works by the artist. 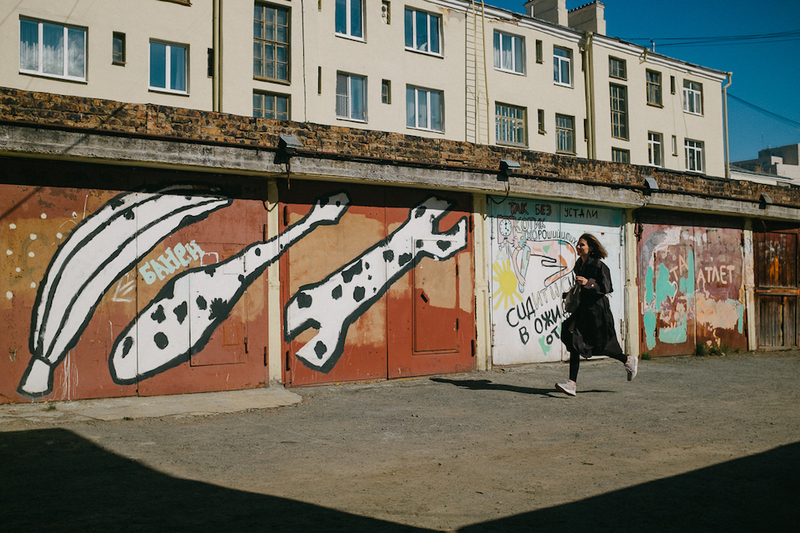 From there, walk around the courtyards in the vicinity of Malysheva, Khokhryakova and Popova streets, which are home to many murals including a smiling face of Yuri Gagarin covering an entire wall and pieces by Yekaterinburg’s well-known Rayons crew. 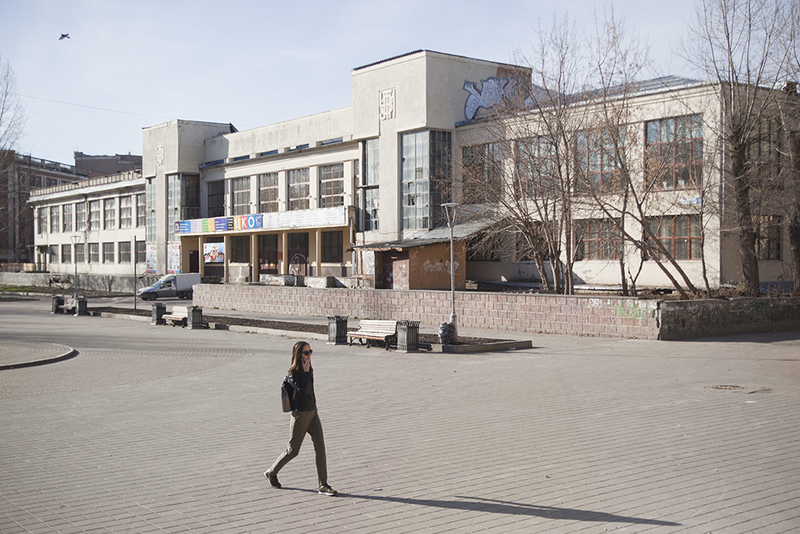 From Malysheva Street walk along Tolmacheva Street to Lenin Prospekt, where you can pore over the courtyards around the Salyut Cinema. Here you will find the calligraphy work of Pokras Lampas, and paintings by German artists Wow123 and Case. They daubed a Yekaterinburg wall with hands throwing a paper aeroplane. The plane was then caught by another pair of hands. Since 2000, Yekaterinburg has hosted the Stenograffia Festival, which brings street artists from all over the world to the city. 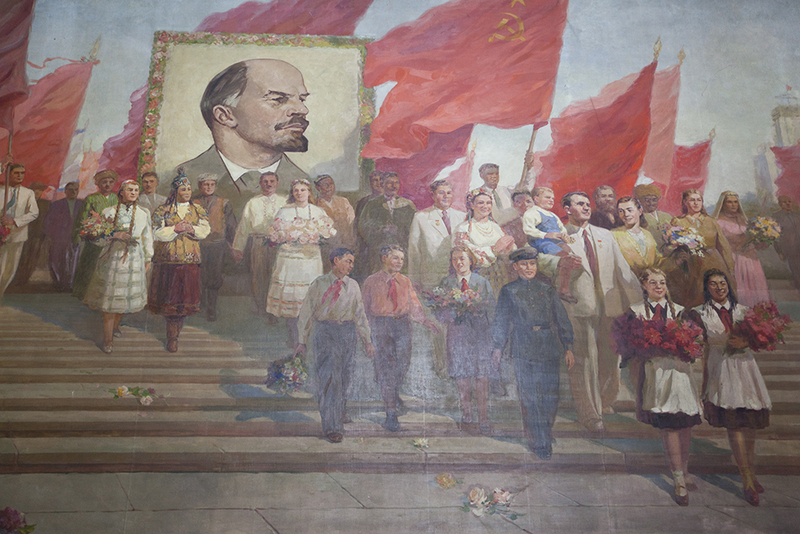 There are interesting murals in the courtyards at 49 Lenin Prospekt, and further along Turgenev Street in the direction of Pervomaiskaya. 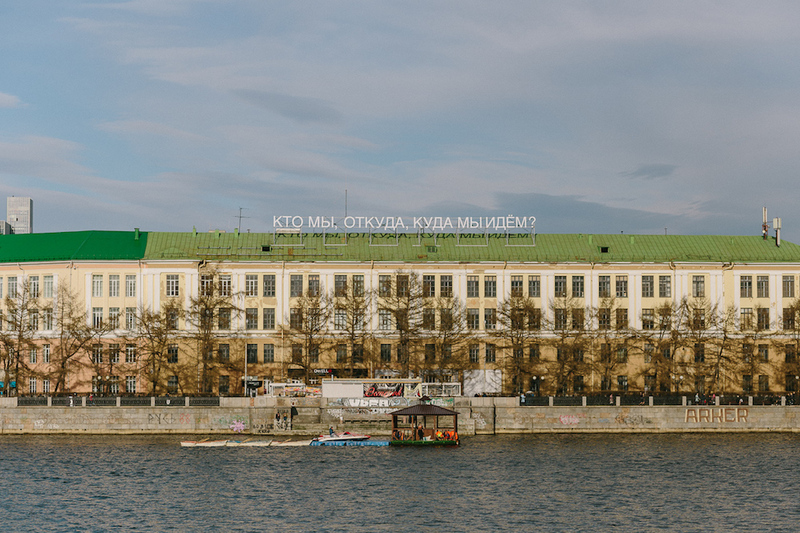 Don’t miss the roof of the Instrument-Making Plant by the pond (17 Gorky Street), where Timofey Radya placed huge letters illuminating the city at the last Ural Biennial of Contemporary Art. One of Yekaterinburg’s most famous street artists, Radya leaves pure, reflective and romantic messages on the roofs of houses, billboards and walls. 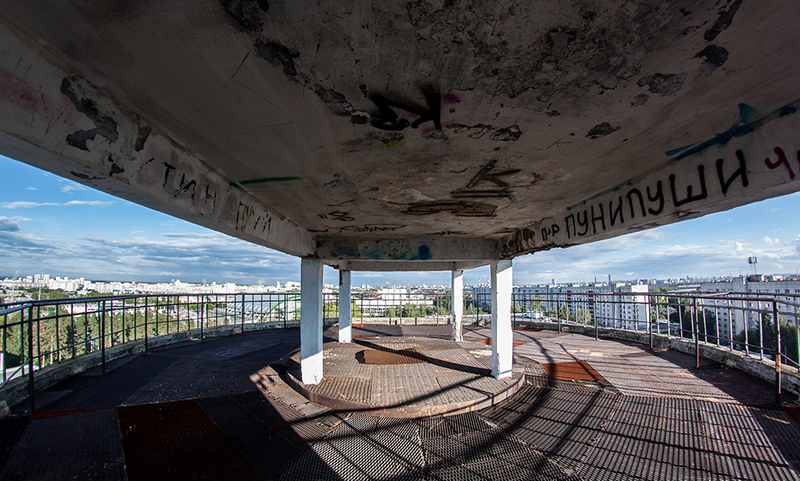 For for fans of classic graffiti, an alternative route runs along a stretch of the Iset River between Dekabristov Street and Malysheva Street.